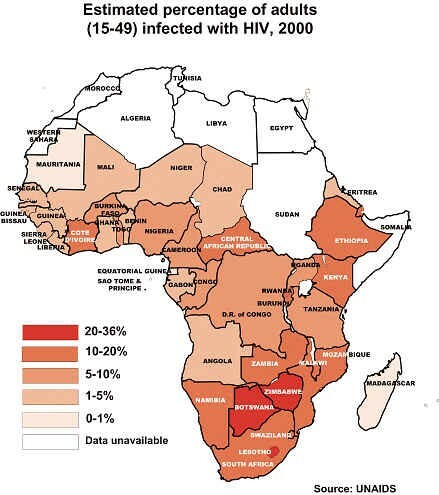 Eight out of ten children in the world whose parents died of AIDS live in Sub Saharan Africa. Out of 34 million orphans in the region 11 million of them are orphaned with AIDS. The proportion of children who were orphaned with AIDS rose from 3.5% to 32%. Averaging over 55% of all people living with AIDS girls and women are affected. 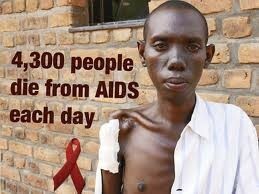 In 2010 there were about 25 million orphans that were living with AIDS. 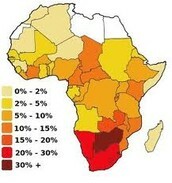 In Botswana the percent of adults with HIV/AIDS from age 15 to 49 is 23% and the life expectancy is 47 years. In Swaziland the life expectancy of adults living with AIDS is 49 years and the percent of people is 26% of the population. 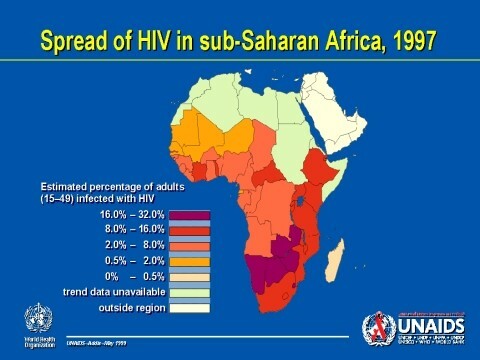 In Somalia only 0.7% of adults are living with AIDS and their life expectancy is 50 years of age with HIV/AIDS. If a parent dies at home the child has to take responsibility at the house. The oldest child would have to take care of the younger children and would have to cook and feed them at home. In Africa the average children to a household is 9 children. 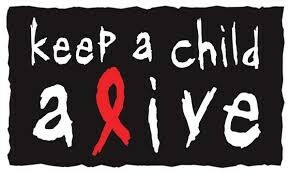 Every 14 seconds a child is orphaned with HIV/AIDS. In Africa there are associations that are trying to put a stop to HIV/AIDS.